"The first international retrospective of one of the world's most iconic and influential bands. 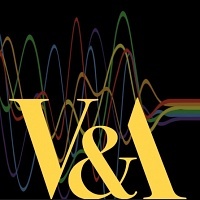 Presented by the V&A, Pink Floyd and Iconic Entertainment Studios. Experience an unprecedented, innovative and multi-sensory journey through Pink Floyd's extraordinary worlds, chronicling the music, design and staging of the band, from their debut in the 1960s through to the present day."